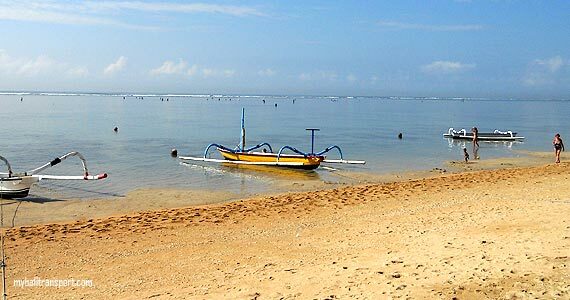 On the beach there are many coral, to make it easier to remember then the beach is called Karang (Coral) Beach. Karang Beach with white sand beach has waves are relatively calm. The beach is quite comfortable with a beautiful panorama. On the beach there is a lot of coral. Was built gazebo on Karang Beach that can be used as a place to sit waiting for the sunrise. In addition, there is a path that is intended for pedestrians and cyclists. Many foreign and domestic tourists come here to enjoy this beach. 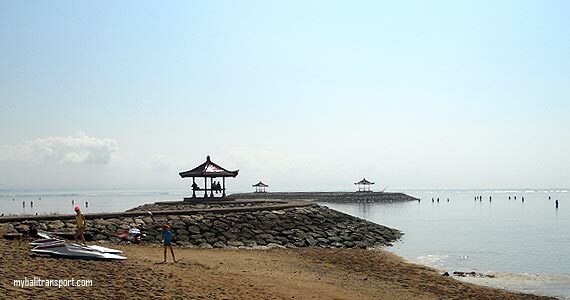 activities that can be done at this beach include: snorkeling, fishing, sunbathing and relaxing. 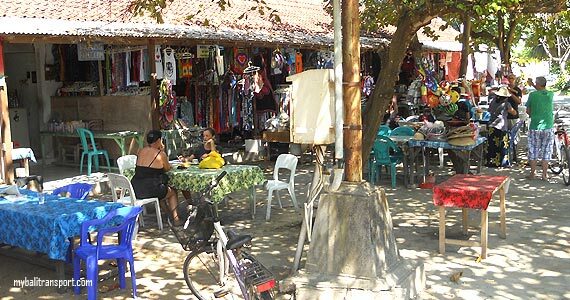 Around this area there are many : Hotel, Villa, Restaurant, Art shop, public restrooms to change clothes and parking area. Visitors are not getting charged admission. 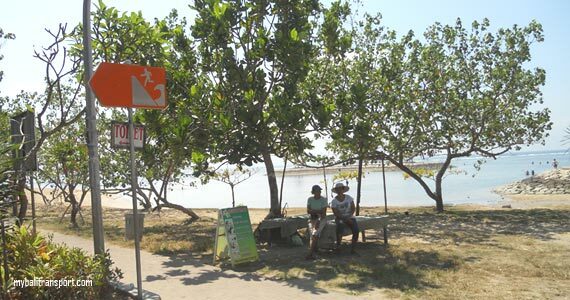 Only vehicle parking ticket for visitors who bring their vehicles and pay when way out of Karang Beach. 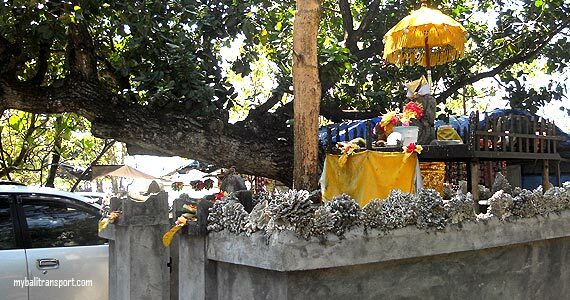 Located in Banjar Batu Jimbar, Intaran village, Sanur - Bali. 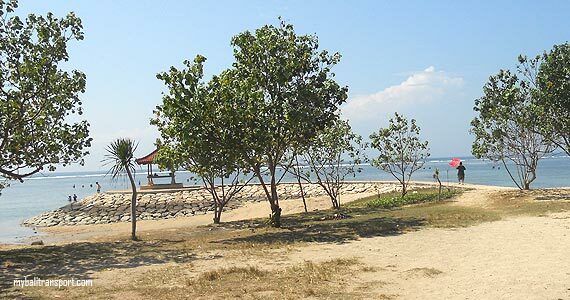 with the distance of 7 km drive from the city of Denpasar.